Whether you're an individual blogger or a big organization, building a social media presence for your brand is becoming an important part of the marketing mix. But building a social media audience takes time, effort, and relies on you having enough visual content to post on your networks. In the past year we've seen videos take off in reach and engagement, and now live videos are taking a lead. Live videos are broadcasts that happen in real time, and the results I've seen with my clients are amazing. Take a look at the image below - a screenshot of Facebook post analytics for one of my agency's clients - the top pieces of content with the most reach on this Facebook Page are (drum roll please...) live videos. And the engagement isn't bad either. So how can you leverage live videos on Twitter, Facebook and now Instagram too for your business? Just like regular videos, live videos are a great way to preview or launch new products and demonstrate how to use existing ones. 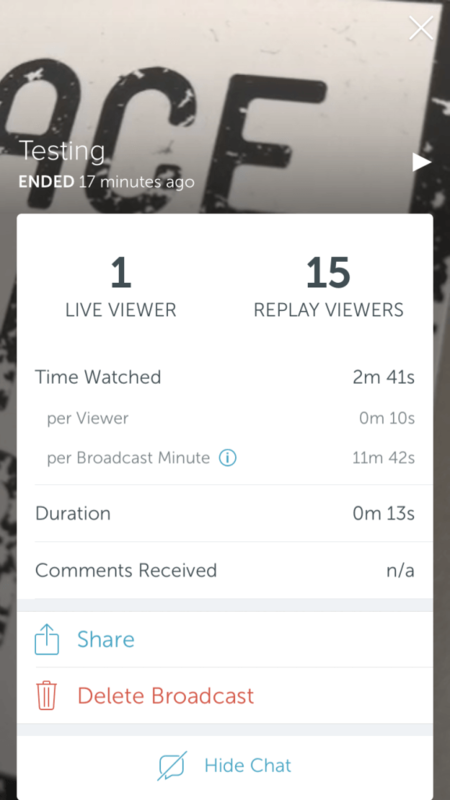 The live aspect gives you a chance to connect with your audience a little more and even answer questions they may have - all in real time. If you work with influencers, coordinating account take-overs or appearances can be a great way to create content and get new eyes on your accounts. Interview your influencer or industry leader or have them take part in an activity (like collaborating and cooking a recipe for a food business or assisting with a product launch). Live video broadcasts can also be a good way to build engagement by letting your viewers ask questions in a live Q&A session. Give your audience a reason to follow you on all your social media networks by offering network exclusive live video content. These broadcasts can be more sporadic and in the moment, and can range from fun moments, to behind the scenes action, to discounts or promotions. Need to increase your audience on a specific channel? Cross promote it by using a live video to drive traffic to the network that needs it. 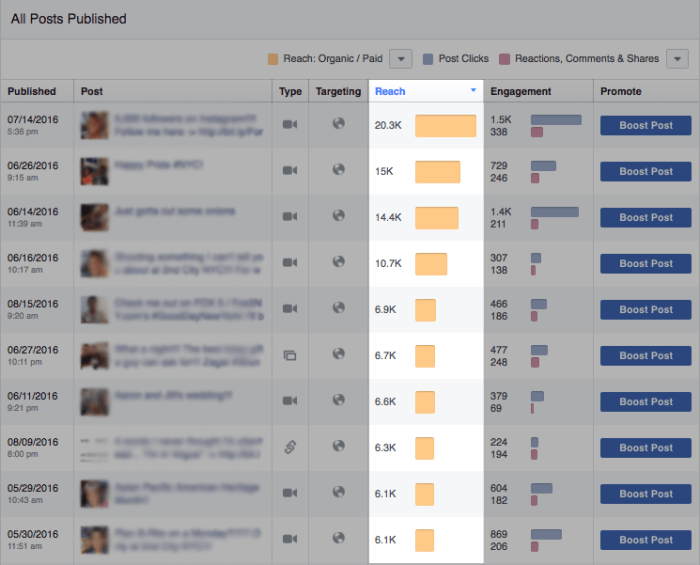 This ties in all the strategies listed above - for example, let's say you want more action on your Facebook Page. You can coordinate a live-streamed event, like an influencer interview or discount reveal, and use your stronger networks to promote the event and drive traffic to the Facebook stream. Tease the event on your networks to create excitement and then post again to remind everyone when the event is happening (and don't forget to include links). You can create a Twitter live video directly from your Twitter app on your phone. Tap on the option to create a tweet, then click on the camera icon that says "live" at the bottom and you'll be taken to a pre-broadcast screen where you can caption your live video. Once you've composed your caption, tap on the "go live" button, and after a 3 second countdown you're off. To create an Instagram Live Video click on the home button, then the camera icon on the very top left of your screen. In the Story view, underneath the big circle button, you'll see a "live" option" Click on that and you should see a "Start Live Video" button pop up on the bottom of the screen - click it to start your live video stream. You can create a Facebook Live video from your Pages app (or your personal account as well). Click on the "Live" camera and you'll be directed to a screen where you can add a description to your video. Once your description is in, click on "Go Live" and after a 3 second countdown you'll be broadcasting in real time. Like Stories, Live Video streams on Instagram, Twitter and Facebook can help you add more context and value to your customers via social media. They provide a medium to elaborate on your posts and show your personality while building connections and relationships with your audience. The post 4 Ways to Use Live Video on Instagram, Twitter and Facebook for Your Business appeared first on DhariLo #SocialMedia.